BRUSSELS (AP) -- The European Union has ruled that Luxembourg did not give the U.S. fast food giant McDonald's a special sweet tax deal and that the non-taxation of some of its profits did not amount to illegal state aid. Under the complicated tax structure in Luxembourg and the United States, McDonald's avoided to pay taxes on some profits on both sides of the Atlantic. 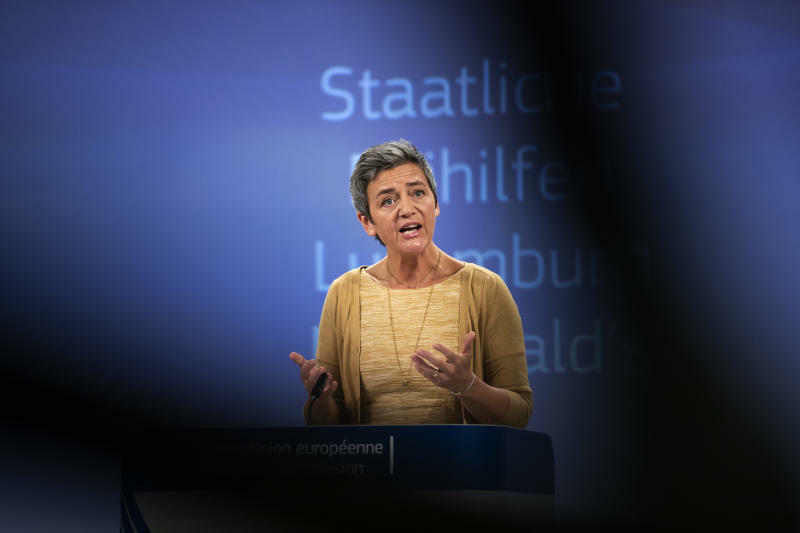 Vestager said the investigation "has shown that the reason for double non-taxation in this case is a mismatch between Luxembourg and U.S. tax laws, and not a special treatment by Luxembourg." 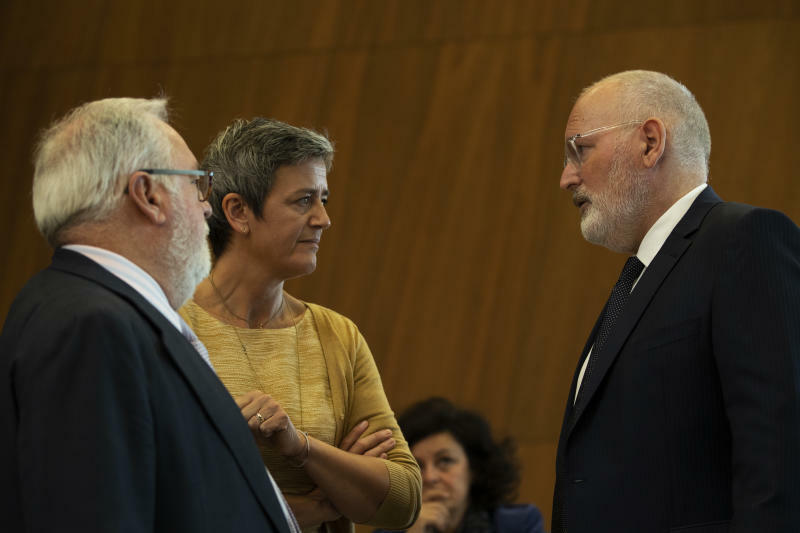 The EU wanted to see whether the McDonald's case was a similar example where too few taxes were paid overall and where other companies unfairly did not get the same treatment as big multinationals. The EU said that from 2009 to 2015, the food giant's Luxembourg-based company McDonald's Europe Franchising paid no corporate tax in Luxembourg despite large profits. It said the profits were more than 250 million euros in 2013 alone. McDonald's set up a structure whereby its Europe Franchising company is a subsidiary of the U.S. based McDonald's Corporation — yet also has a branch in the United States. 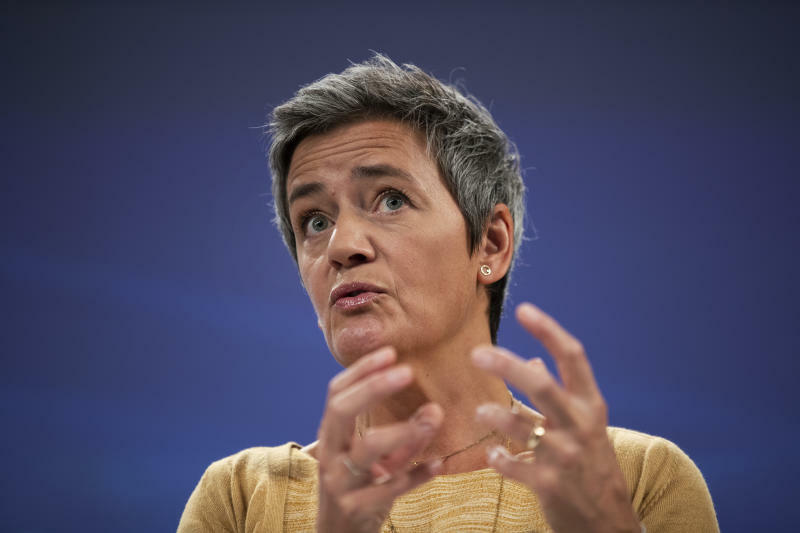 "Of course, the fact remains that McDonald's did not pay any taxes on these profits — and this is not how it should be from a tax fairness point of view," Vestager said.